Picture books are a wonderful way to teach very young children about history. 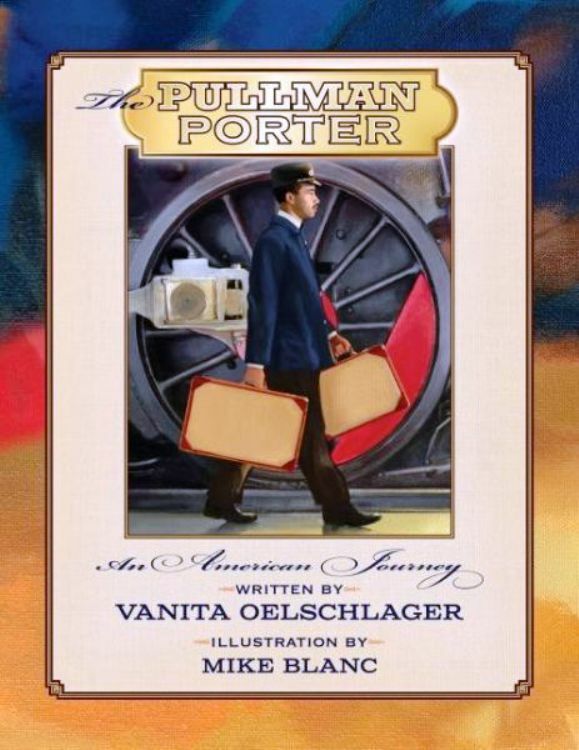 In author Vanita Oelschlager’s latest picture book called The Pullman Porter: An American Journey, young America gets to experience the up-close-and-personal lives of newly-freed African Americans who found employment on the railroads. The book begins by explaining how the filthy, noisy and extremely uncomfortable train travel of the early 1800’s was much improved after Chicagoan George Pullman built fancy sleeping and dining cars and hired African Americans to man it. According to Ms. Oelschlager, these porters were “part maid, shoeshine boy, nurse, and calmer of temper tantrums.” They made the beds, carried suitcases, served food and even cared for toddlers and newborns. They had to supply their own uniforms and bring their own shoe polish to shine other people’s shoes. Also, they were separated from their families for long periods of time and were often physically uncomfortable and not treated very well on the trains. Still, they persevered and eventually gained a measure of respect through a labor union that was created with the help of African American A. Philip Randolph and President Franklin D. Roosevelt. The Pullman Porter is a moving slice of life from a difficult time in American history. Artist Mike Blanc uses deep and rich browntones to capture realistic black faces, neat and crisp uniforms, and the luxurious sleeping and dining cars of wealthy white America. Ms. Oelschlager’s prose is detailed and matter-of-fact. 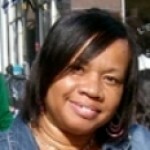 Although there is no dialogue, she manages to tell a moving story about men who suffered hardship and degradation to offer their family members a better life. This book is a must-have for early history classrooms, public libraries, and every history-lover’s personal bookshelf.